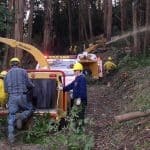 Forest-management techniques could reduce the severity of catastrophic wildfires before they start. But there's currently no reliable way to pay for those activities. 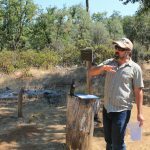 Two Western nonprofits grapple with building economies that support preventative forest management practices. Analysis: Could Future Savings Pay for Forest Treatment Today? 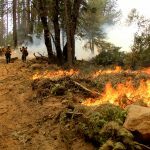 Conservationists have had a hard time making fire-management forestry pay for itself through business startups. But public support for fire mitigation could pay big economic benefits down the road. Wildfires are burning hotter and faster, taking more lives and destroying more property. Climate change and human development patterns are only making the problem worse. So what can forest communities do to reduce their risk? Or, as one conservationist asks, how much fire can we live with?